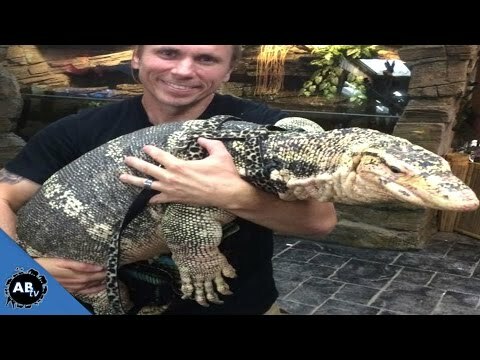 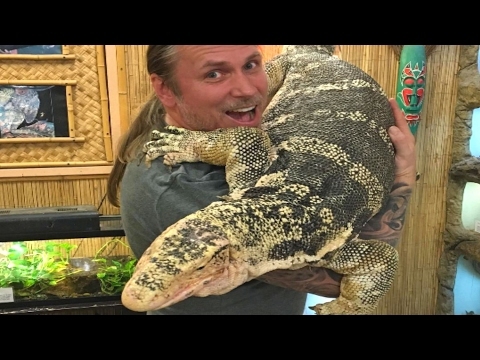 YouTube - Brian Barczyk takes us on a tour of one of the largest reptile collections in the world owned by John and Amy Mack—Reptiles By Mack. 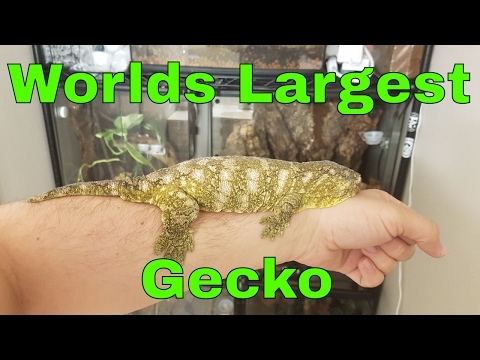 YouTube - Reptile Edge talks about the Rhacodactylus leachianus, the largest gecko species in the world. 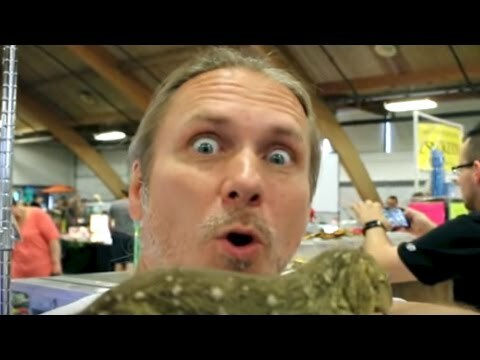 Also, check out some of the interesting sounding vocalizations that these geckos make.